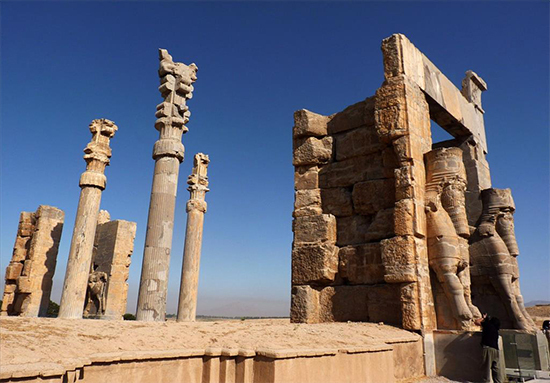 Persepolis was the ceremonial capital of the Achaemenid Empire (550–330 BC) and it was mainly used for Ritual celebrations such as Mehregan and Noworoz. 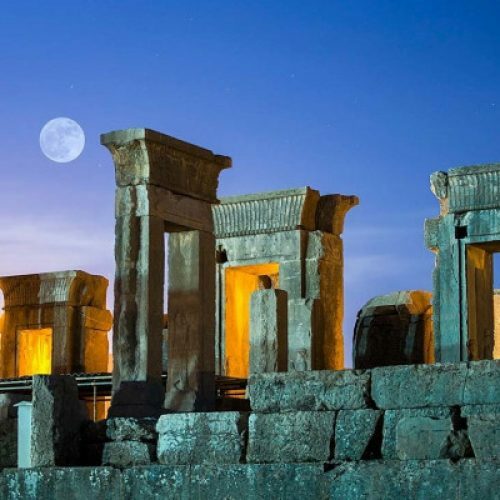 It is located in north of Shiraz in Fars Province, Iran. 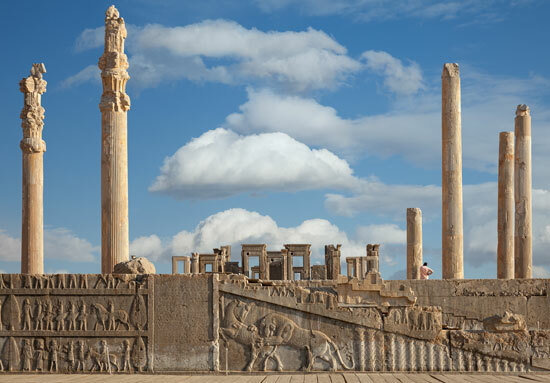 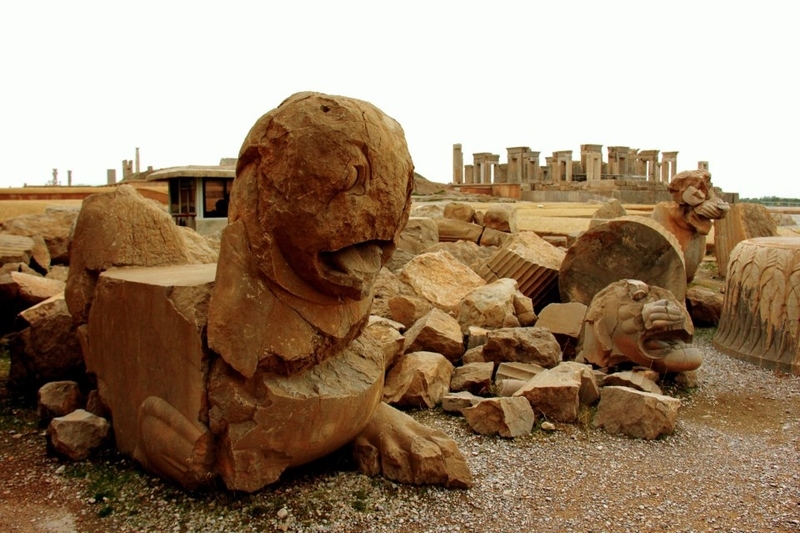 The earliest remains of Persepolis belongs to 515 BC. 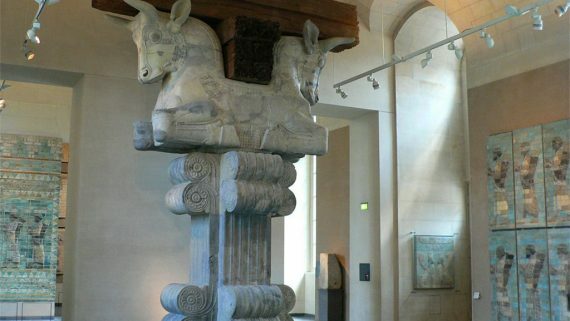 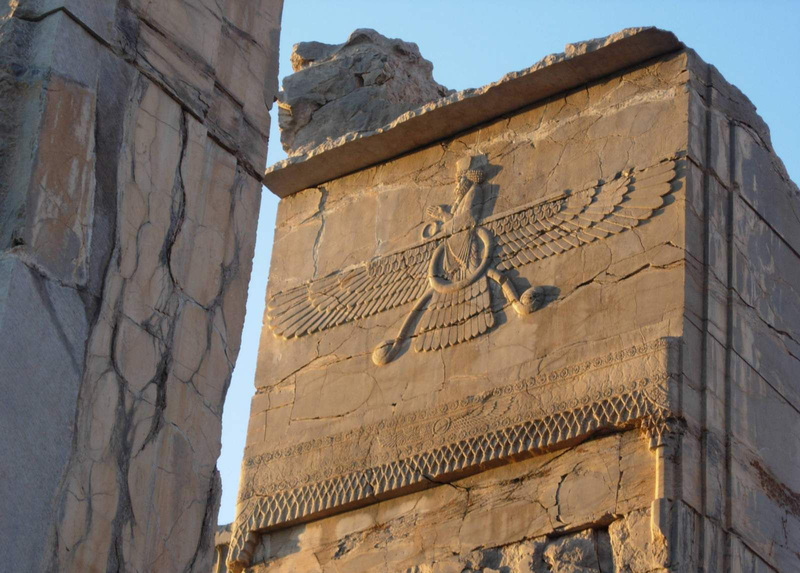 It’s representative of the Achaemenid style of architecture. 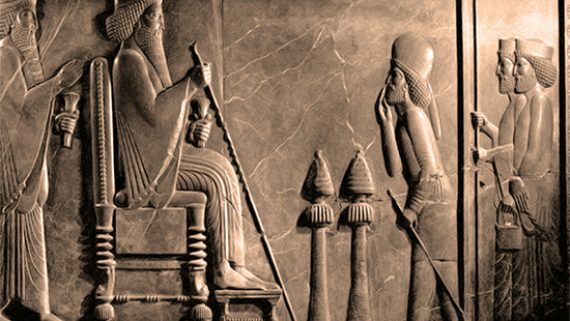 The English word Persepolis is derived from Greek Persépolis, a compound of Pérsēs and pólis, meaning “the City of the Persians”. 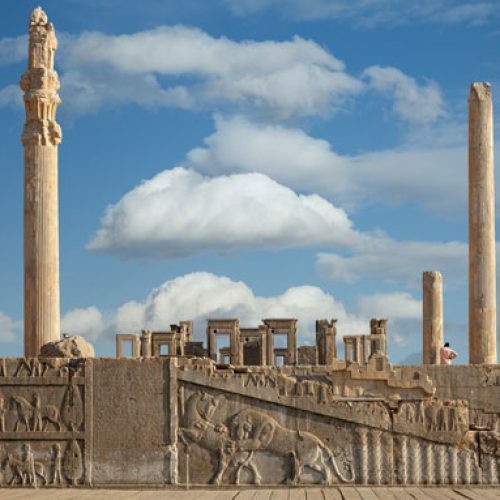 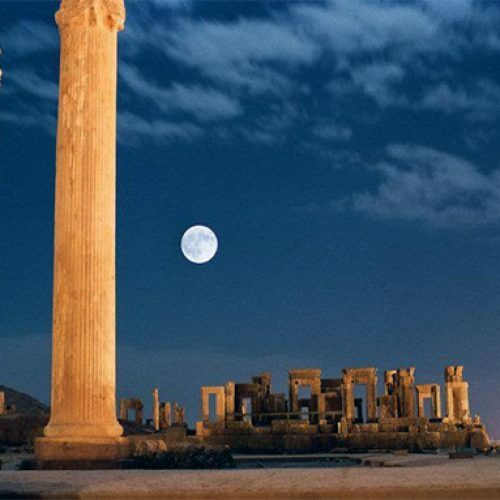 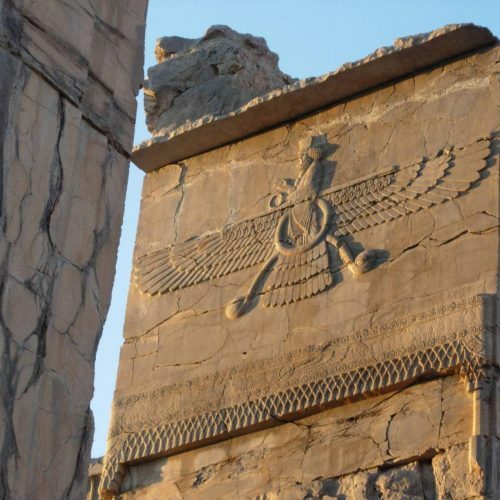 Persepolis was established during Darius I reign and was continuously constructed until Darius III dominion when this city was invaded and burned by Alexander the Great from Greece. 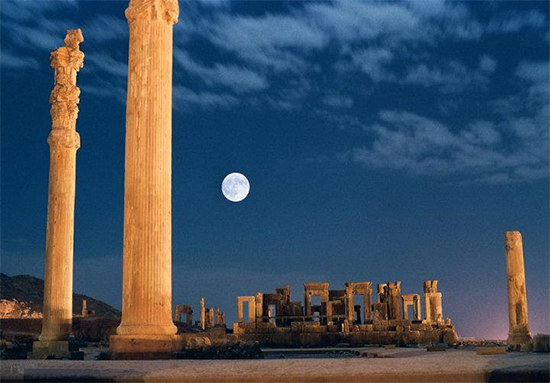 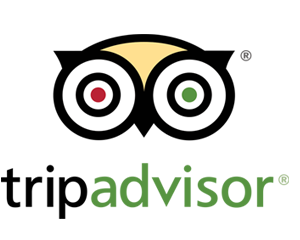 UNESCO declared the ruins of Persepolis a World Heritage Site in 1979. 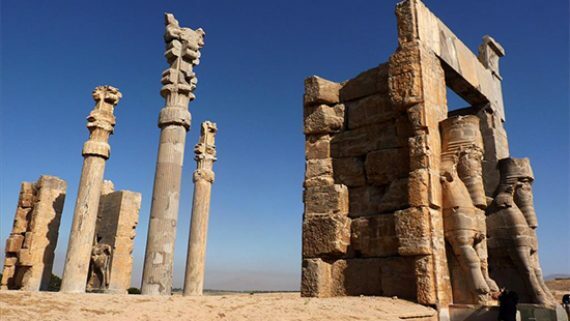 Pasargadae ancient city is the first imperial capital of Achaemenid Empire built by Cyrus the Great in 550 BC and it’s located in Fars province. 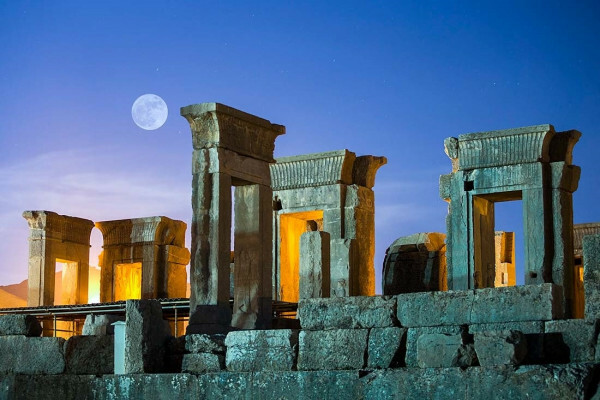 This city consists several Achaemenid’s palaces such as audience hall, the citadel of Pasargadae, Tomb of Cambyses and the tomb of Cyrus the Great. 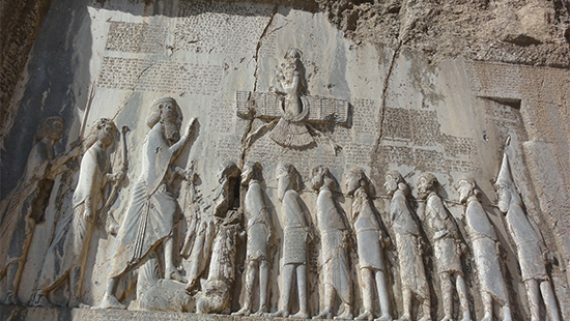 During Islamic period other constructs like Mozaffari Caravanserai were added to this complex. 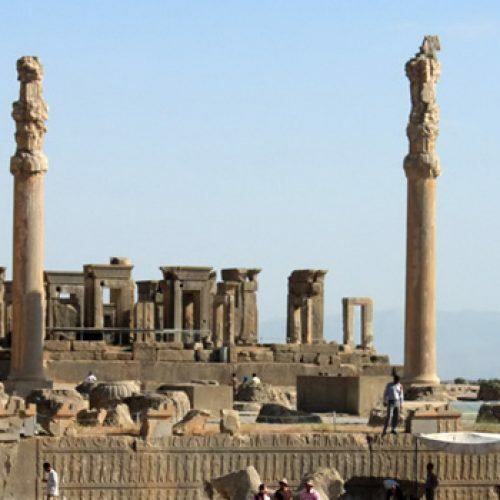 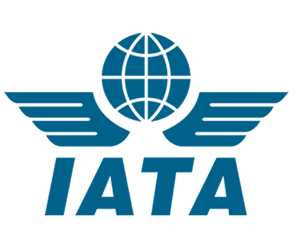 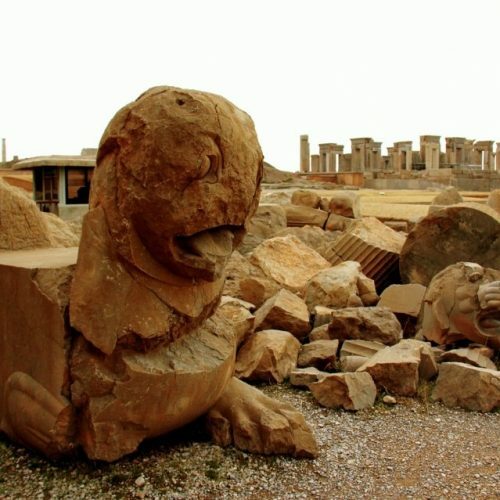 It was registered as one of the Iran’s UNESCO World Heritage Sites in 2004. 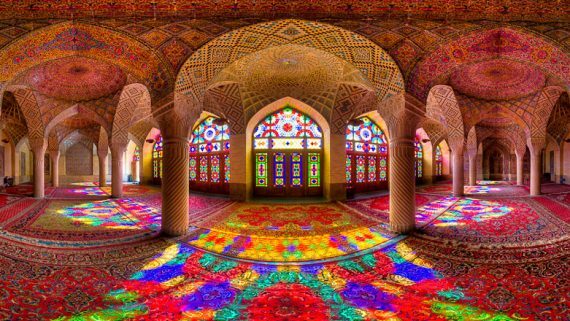 This place is located near Shiraz city.